Did you ever wonder what it would be like to drive any one of the hundreds of vehicle models you encounter during your crowded, daily commute to and from work? Of course you have. It’s a great way to pass the time. If you’re driving, you have to pay attention to the traffic anyway – well, theoretically. So why not get some pleasure out of it, wondering what it might be like to own/drive this car or that on your regular commuting route. You could call it window shopping, and it just might influence your next vehicle purchase. Well, experts from the American Automobile Association (AAA) have done some of the window shopping for you, recently selecting their top commuter vehicles in four categories – compact cars, sedans, crossovers and minivans – comprising a dozen different vehicle models. 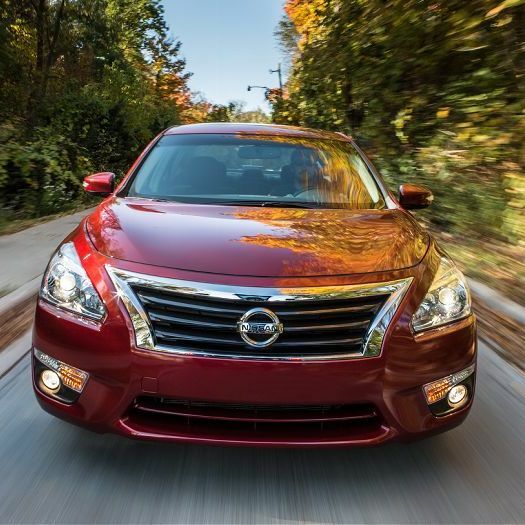 Among the vehicles they highlighted is the AAA “top choice” Nissan Altima. The top vehicle picks are selected by AAA experts who “test drive and evaluate hundreds of vehicles each year,” judging fuel efficiency, comfort and overall performance. More details on the AAA selections here.